In this latest animated film from One 4 Kids, Zaky teaches the Arabic Alphabet, numbers, colours and lots of Arabic Words in a fun and entertaining way. 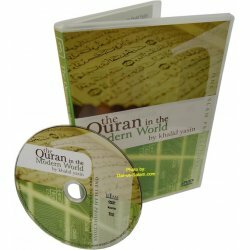 Children also learn about Allah (SWT), the Prophet Muhammad (SAW) and many Islamic topics. 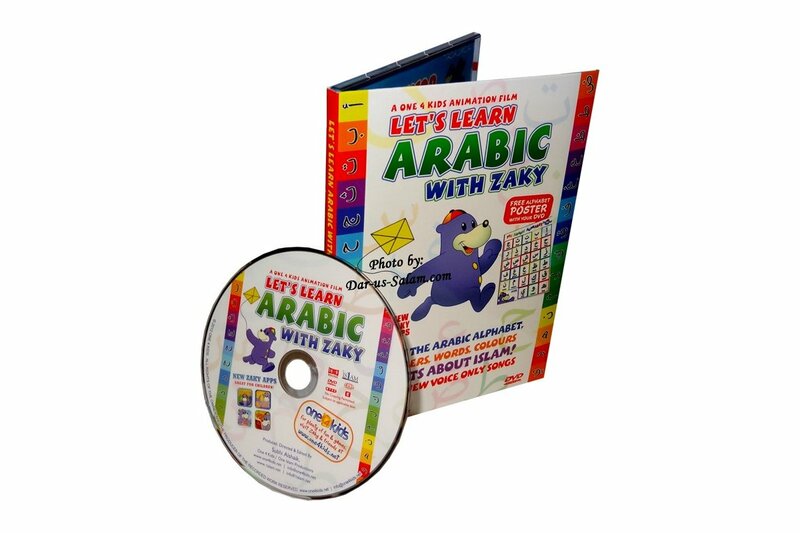 To keep the children entertained, 'Let's Learn Arabic with Zaky' includes voice only songs by various nasheed artists from around the world such as Zain Bhikha, Abdullah Rolle and Hussein Kalla. - Includes FREE ALPHABET POSTER! - Guess what the animal is? 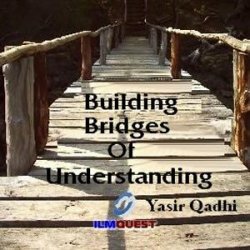 Customer R. on 03/29/2013 Jazkum Allahu Kahyran for this great video,, my son now knows almost the whole Arabic Alphabetic !! And it delivered on time..I highly recommend this DVD for every Muslim families! !